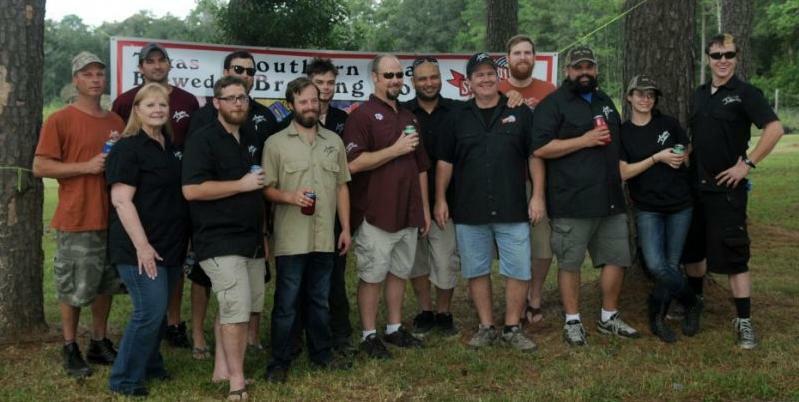 Located in Conroe, Texas, Southern Star Brewing Company was founded in July 2007. 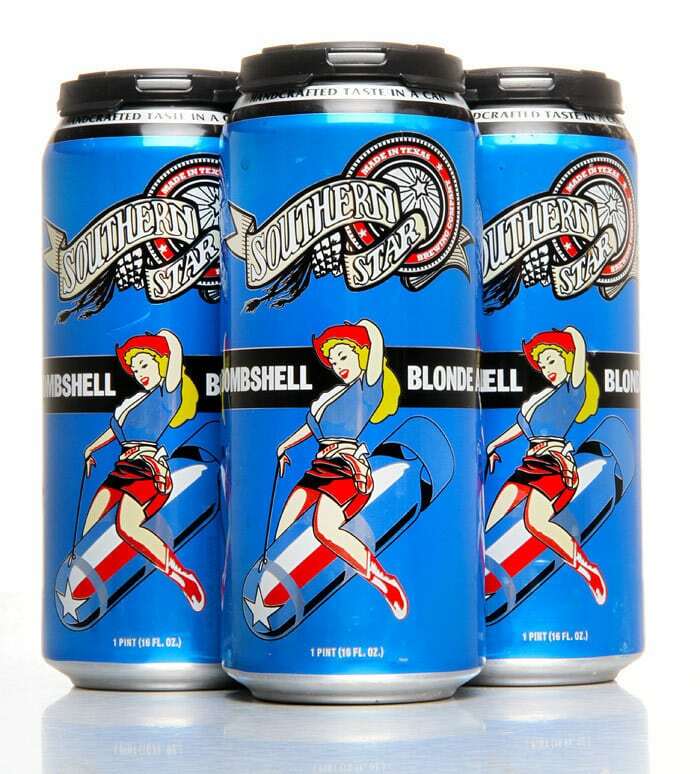 We were the first craft brewery in the great state of Texas to offer canned beer. We are also pleased to announce that we have just broken ground on a brand new facility expected to open late 2015. We started production March 2008. Contrary to popular belief, the first beer we ever brewed was our Pine Belt Pale Ale. Shortly after, we added Bombshell Blonde and Buried Hatchet Stout to the list of year round releases. We also have been known to host a homebrew competition where the grand prize is a chance to brew your recipe on our system. Our 2011 Pro-AM received such fanfare that we decided to add it to the group, and thus, Valkyrie was born. “The reason why this rescue is needed is for the people the horses help. can’t wait to be a part of what’s next.